In the mix of it all I get to hear about their lives, the good and the difficult and we endeavour to help them negotiate things in a healthy way, all the time doing all we can to express the tangible love of God to them. It was a good evening. 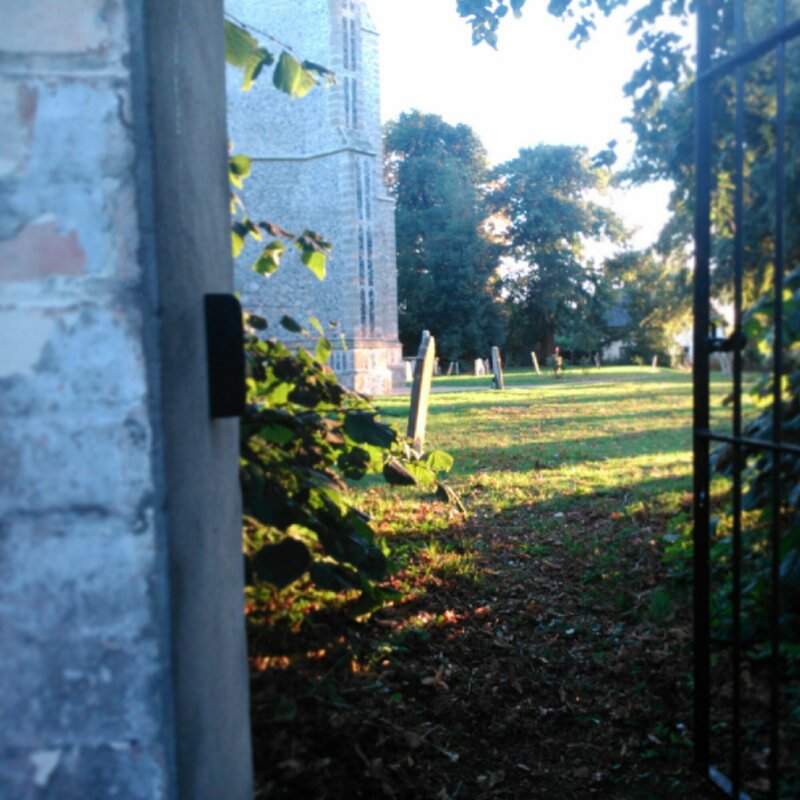 Having washed the egg of the church path and put the Xbox and everything else away, I paused in the evening light and was treated top a moment of peace and joy… it really is good doing what you were made to do. Thank you 🙂 I will take a look.